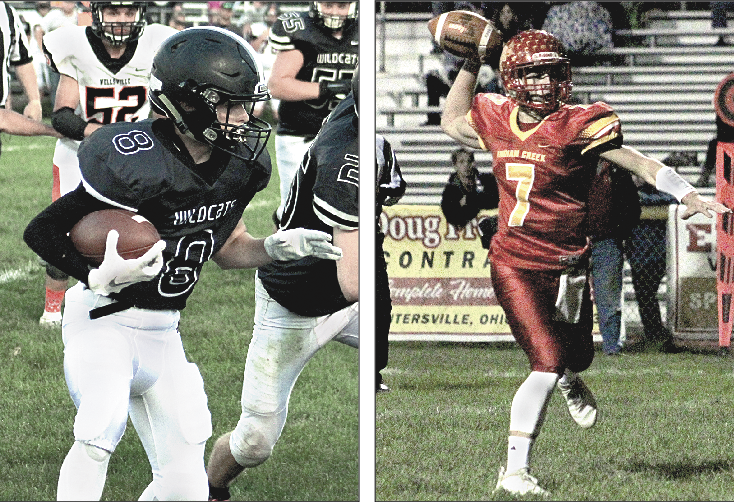 WINTERSVILLE — When Edison and Indian Creek meet in the annual Route 43 Bowl at 7 p.m. today, there are a lot of personal connections on both sides. With less than eight miles between the schools, the players, coaches, families and fans all are likely to have friends, or even family members on the other sideline or in the opposite side of the bleachers. Look no further than Hammondsville’s Ken Waggoner, who will be a very conflicted man tonight. His grandson, Kaleb Waggoner, leads the Wildcats’ ground game, with 646 rushing yards and 10 rushing touchdowns. One of the Redskins who will be attempting to tackle him at Kettlewell Memorial Stadium will be Logan Wilson, Ron Waggoner’s stepson. “It is kind of nerve-wracking, but they are kind of having fun with it all,” Ken Waggoner said. “Last year, Kaleb played mostly defense, and Logan never got to tackle him. This year, it is going to happen, and it is going to be nerve-wracking. As family members typically are, the seniors are competitive with one another, making for added bragging rights when the fourth-quarter clock winds down. The personal ties extend to the coaches, too. Edison coach Shane O’Brien, who looks to wrap up his first season at the helm with a win to finish at the .500 mark, knows the importance of it as well. The Redskins are looking to solidify a spot in the Division IV playoffs. Coming in at 7-2, winners of the last four to climb to sixth in the latest computer ratings, Drew Pasteur’s projection is Connor’s bunch will finish fifth with a win. 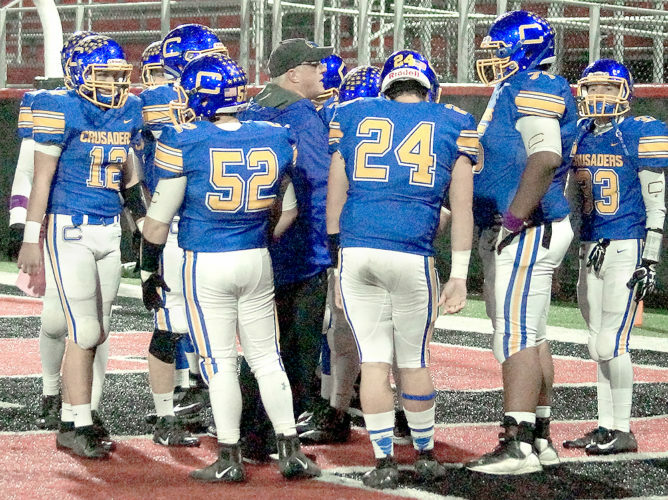 While the Wildcats’ bid for a Division V playoff berth ended, O’Brien would love for his team to play spoiler, recalling a game from his playing days when the roles were reversed. Adding to the emotion of the rivalry is Indian Creek’s senior night festivities. 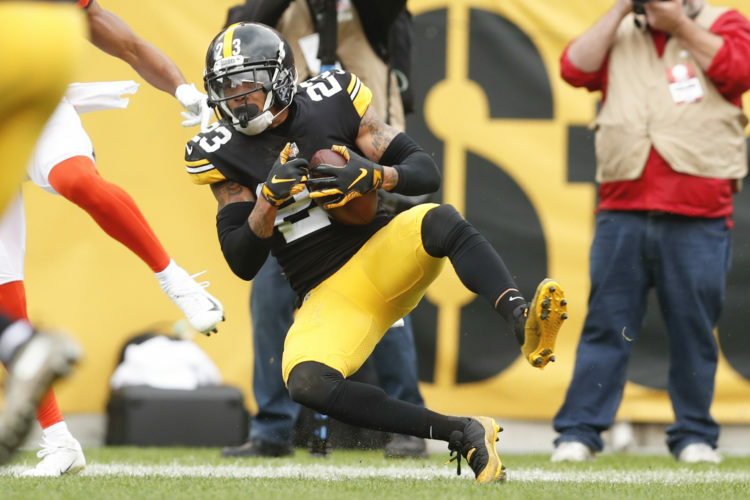 The Redskins enter averaging 301 yards of offense and 27.4 points per game. Leading the attack is quarterback Sam Mazar, fourth in the Herald-Star/Daily Times coverage area with 922 yards, seven touchdowns and eight interceptions. 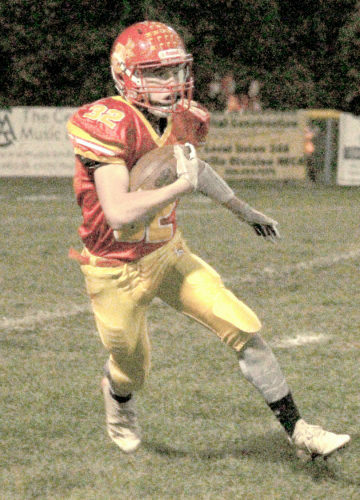 Trevor Fante leads the rushing attack with 1,009 yards and 12 touchdowns, good enough for third in the area. Matt Mamula had hauled in 23 balls for 407 yards and a score. On defense, Indian Creek leads the area, allowing an average of just 225.2 yards and 13.1 points per contest. The Redskins pitched back-to-back shutouts in Weeks 7 and 8 to take over the top spot on defense. 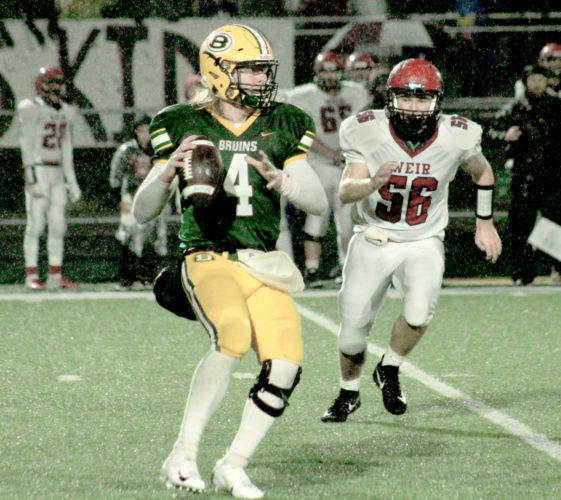 Edison averages 275.6 yards and 23 points per game, led by senior quarterback Anthony Sinicropi with 1,108 yards, 12 touchdowns and 10 picks to rank third among area passers. He has added another 335 yards and four scores on the ground. Hauling in his passes is fellow senior Bryce McAfoose, with 29 grabs for 341 yards and two touchdowns. 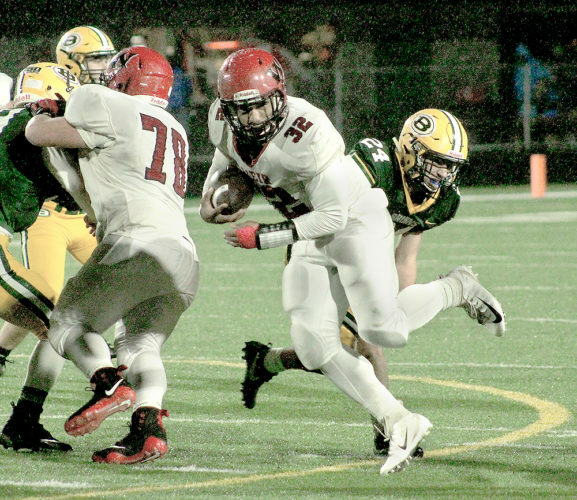 On defense, Edison allows 310.7 yards and 26.8 points on average.